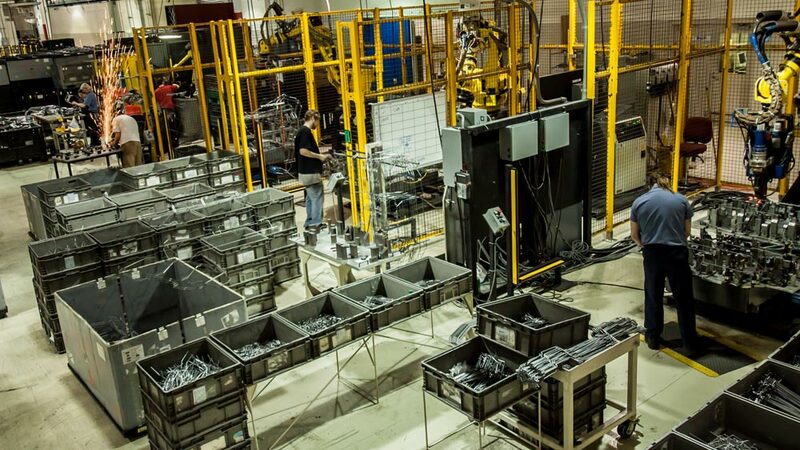 Precision Wire Forms - WSI Talent | Workforce Strategies Inc.
Here’s what you’ll love about working at Precision Wire Forms. We have been family-owned since opening our doors in 1997 and work hard to maintain a close, family culture because we understand that happy workers produce better work. We value trust, respect, positivity, and servant leadership, and hire people who share those values. We’re constantly growing and expanding, which means you have room for growth here, too. As a Factory Worker, you’ll operate and manipulate wire forming machines to create automotive parts. Not only that, you’ll also join a company who creates a very comfortable and fun environment! It’s air-conditioned the work is low impact and there is a lot of variety! Immediate opportunities are available for full-time 1st and 2nd shift operators. Strong attendance and high productivity are key factors for success in this role. No work experience? No problem! We’ll train you – no HS diploma/GED required! This is a felony friendly environment! Let us know! Fill out the form below and we’ll contact you within 24 hours.